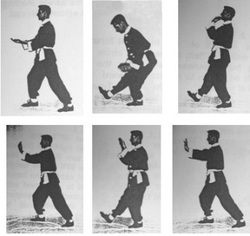 There is an opportunity to learn this Taiji Qigong form as part of our Qigong for Health and Qigong Teacher Training. email us at: office@goldenroosterschool.com. 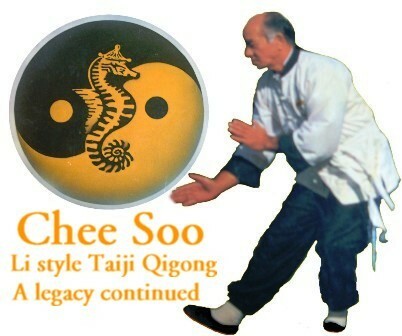 please put Health Qigong Teacher Training. in the subject line.